Knowing customers and identifying preferences can eliminate guess-work when creating custom products and improving retail experiences. Employers and manager successes and struggles to allow custom work schedules for employees with religious needs. Corporate human resources and sales departments consider a range of expanding possibilities for recognizing employee performance and goals. 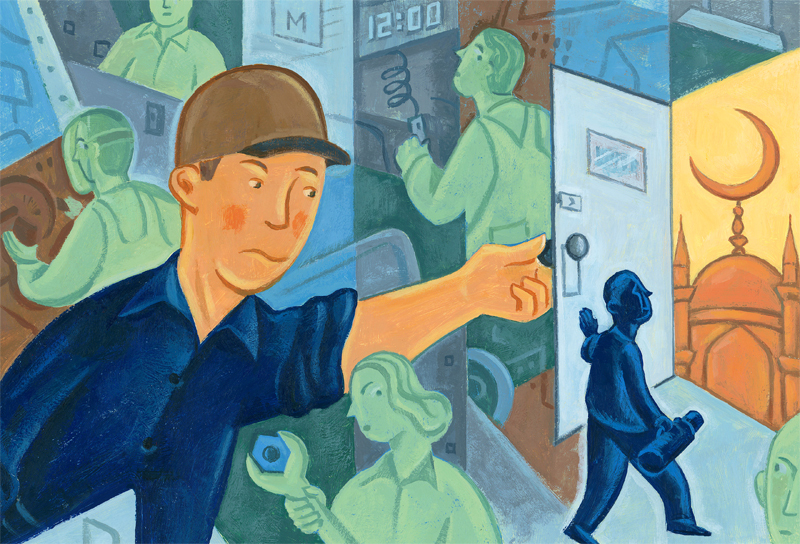 Employee incentives that fit individual tastes and motivations. 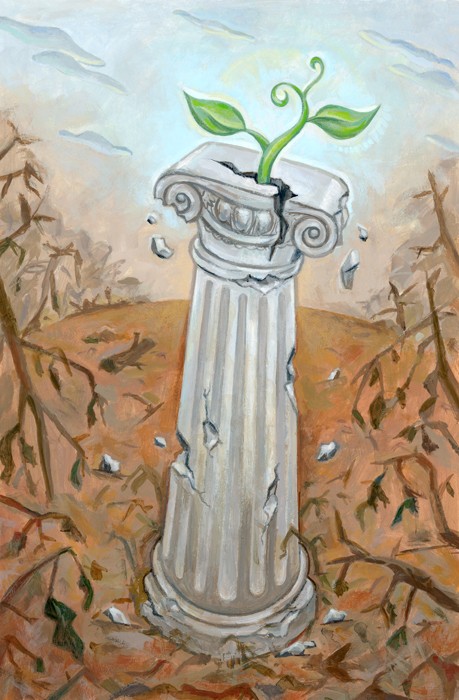 Federal courts prohibit class action lawsuits except where evidence demonstrates that all involved are suffering similarly. Outlined in The Fairness in Class Action Litigation Act of 2015. 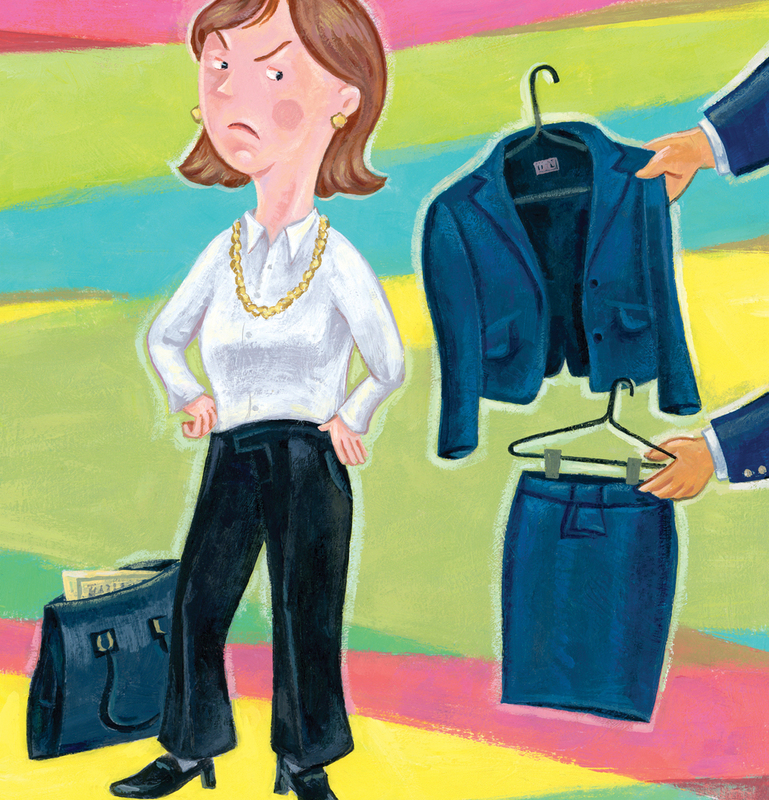 Hard to believe, but women litigating cases are being guided by law firms to wear suits and leave the skirts at home. Professional dress code for litigators in the workplace. When jury members have questions, the hands go up. Kicking, throwing and hitting just got a bit more fun. At least that's what I was aiming for with these new images for Smilemakers. 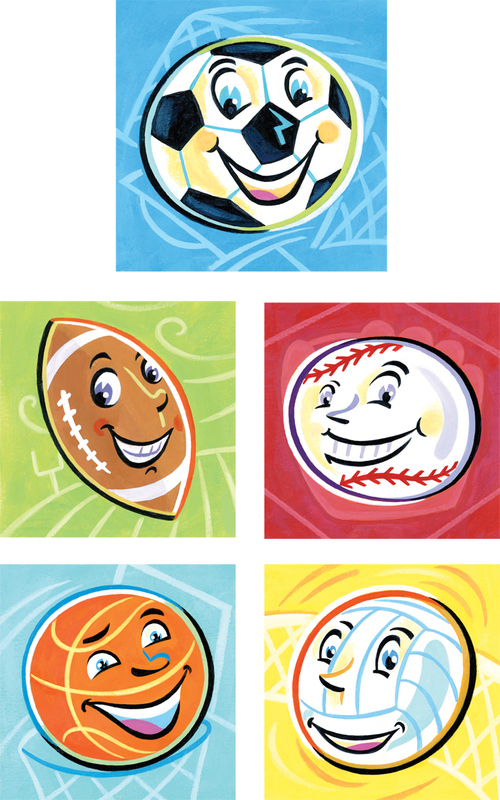 Soccer, football, baseball, basketball and volleyball are all represented in the latest series of stickers for kids. This was another slam dunk (or home run) project with Smilemakers. Big thanks to them.